I crocheted several of these during the Summer Beach Bag Stitch-along at Yarnspirations. This pattern is rated as intermediate and once I understood the stitch it was quite easy as its just a repeat. This is the first time I have crocheted with cotton yarn and really like the look and feel. 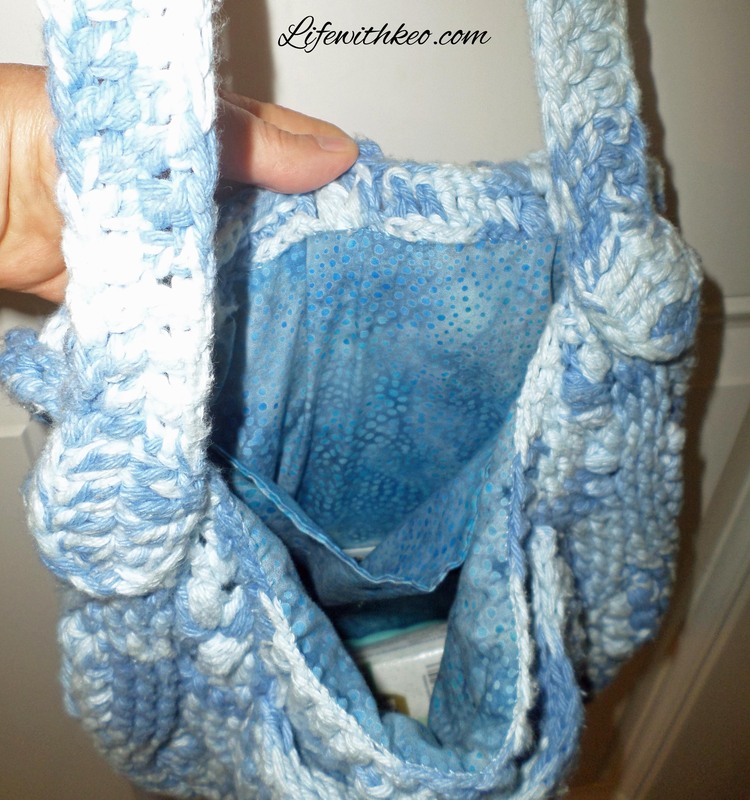 When I got comfortable with the stitch I even altered the pattern and made a purse for myself that is fully lined. 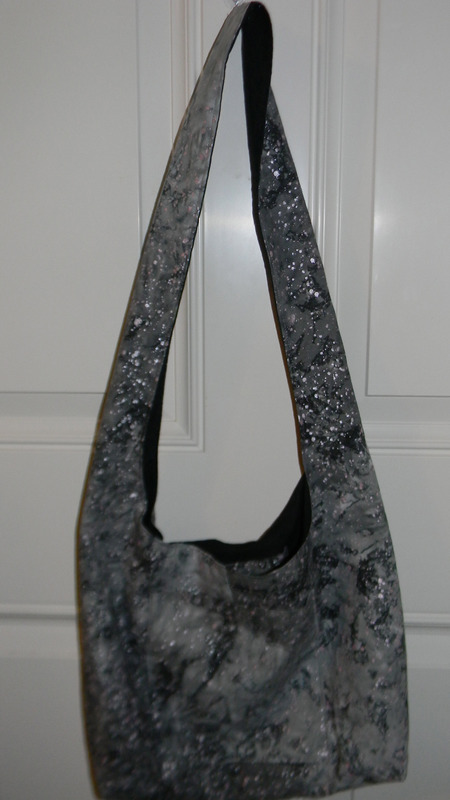 I did this by laying the purse out on fabric and cutting a template. I then hand sewed the lining into the purse. These would make great gifts for anyone and can be crocheted with just about any type of worsted weight yarn. 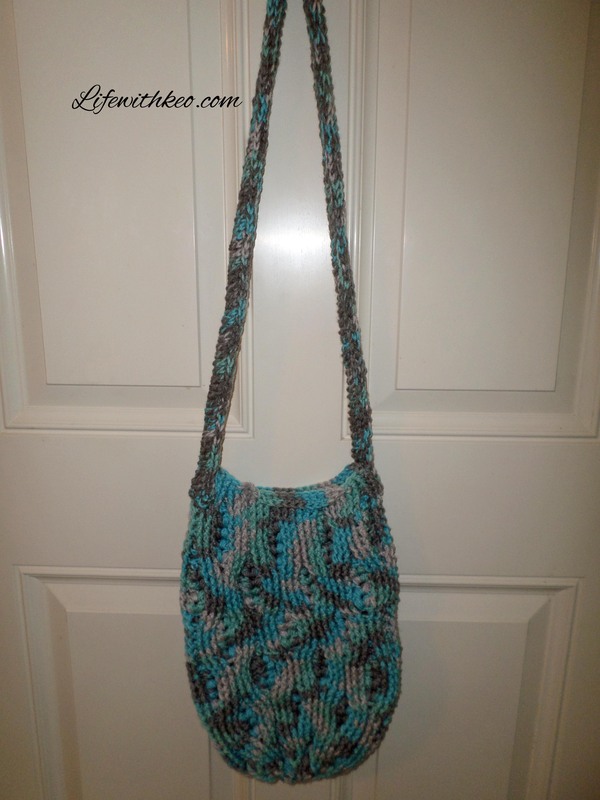 I will be giving this tote away (made from 100% Acrylic yarn) and will ship anywhere within the U.S. and Canada. The drawing will end October 2, 2015. 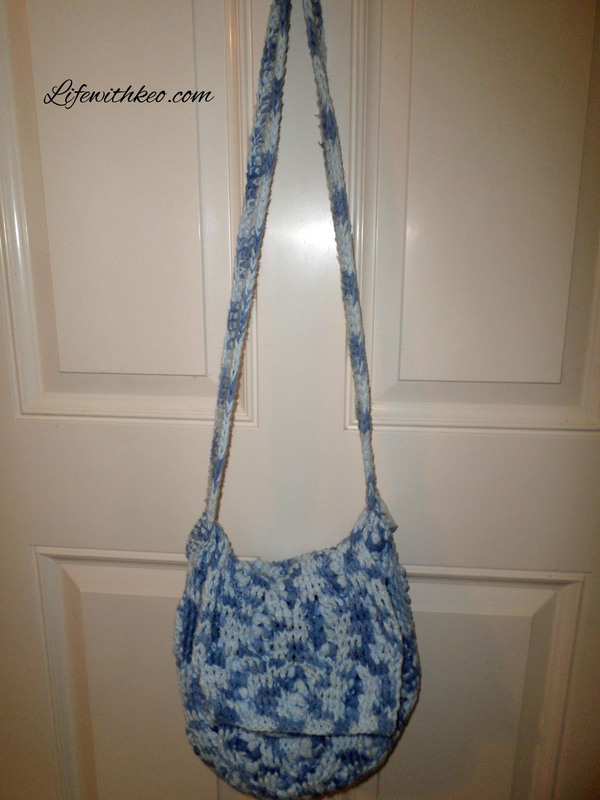 This entry was posted in Crochet, Crochet Tote, Posts and tagged Crochet, Crochet Tote, Giveaway, Rich Textured Tote. Bookmark the permalink.